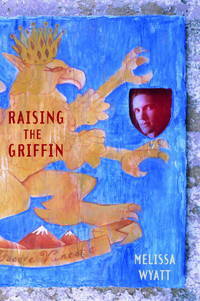 Home > Black Cat Hill Books > Raising the Griffin. New York, NY Random House Children's Books: Wendy Lamp Books, 2004. 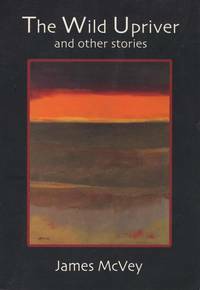 Hardcover First Edition (2004), so stated. First Printing indicated by a complete numerical sequence. Near Fine in Fine DJ: Book shows only the tiny mark noted below;.else flawless; thebinding is square and secure; the text is clean. Free of any creased or dog-eared pages in the text. Free of any underlining, hi-lighting or marginalia or marks in the text. Free of ownership names, dates, addresses, notations, inscriptions, stamps, or labels. A handsome very nearly-new copy, structurally sound and tightly bound, showing a single minor, unobtrusive flaw. Bright and clean. Corners sharp. Appears unread. Very close to 'As New'. The DJ is flawless; the price is unclipped. Virtually 'As New'. NOT a Remainder, but a local bookseller has marked the book with a tiny dot at the bottom edge to distinguish 'new' from 'used' books, so it might as well be. NOT a Book-Club or Ex-Library. 8vo. (8.5 x 5.8 x 1 inches). 279 pages. Language: English. Weight: 1 pound. Age Range: 12 and up . Grade Level: 7 - 9. Lexile Measure: 670L. 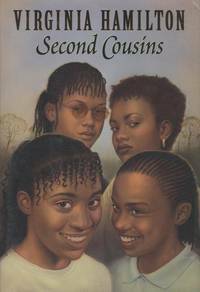 First Edition (2004), so stated. First Printing indicated by a complete numerical sequence. Hardback with DJ. Melissa Wyatt lives with her husband and two sons in York, Pennsylvania, where she was born and raised. She's pretty sure she isn't royalty because her sister used to test her by putting peas under her mattress and she never felt a thing. The author lives in Pennsylvania. 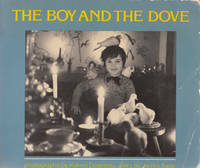 The Boy and the Dove. 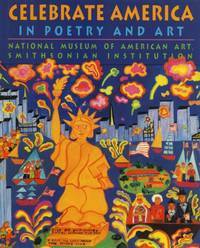 Celebrate America: In Poetry and Art.